It was December 29, 2018. 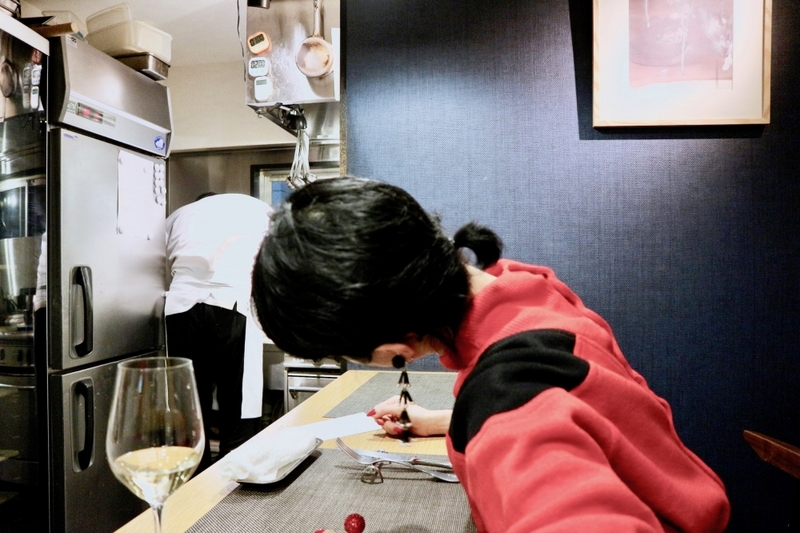 We decided to go out for dinner, and of course, our selection was LE RÊVE EN CHEMIN in Ginza 5 cho-me, too see our favorite Ogishi chef♡ Bonjour, I'm YURIKA, I don't have a CHONMAGE right now. Chef, j'ai faim(I am hungry). "Foie Gras Crème Brûlée with black pepper" was super for me! (It's the December'18 menu). I cannot enjoy eating foie gras normally but this was fantastic. The rich taste met caramel, the sweetness was bittersweet, and with salt and black pepper... paradise! 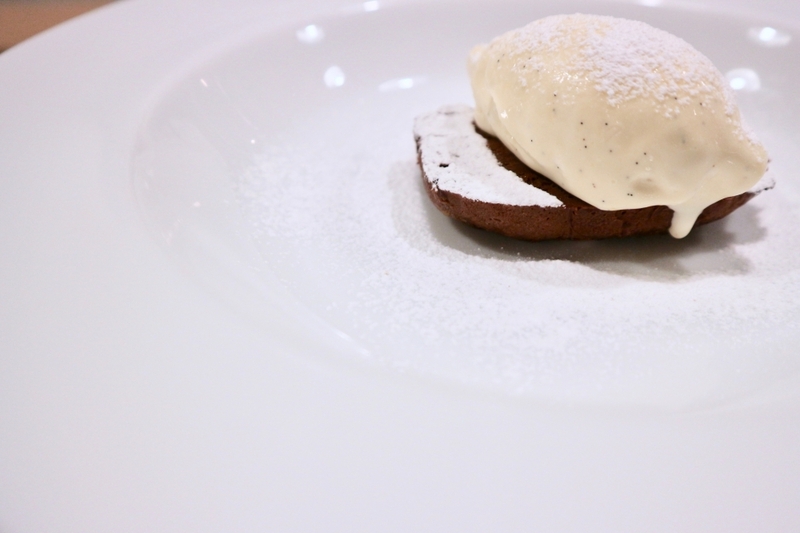 Dessert, "Terrine de chocolat et de glace à la vanille". Chef's dessert is always my favorite, not too sweet, simple, and delicious. 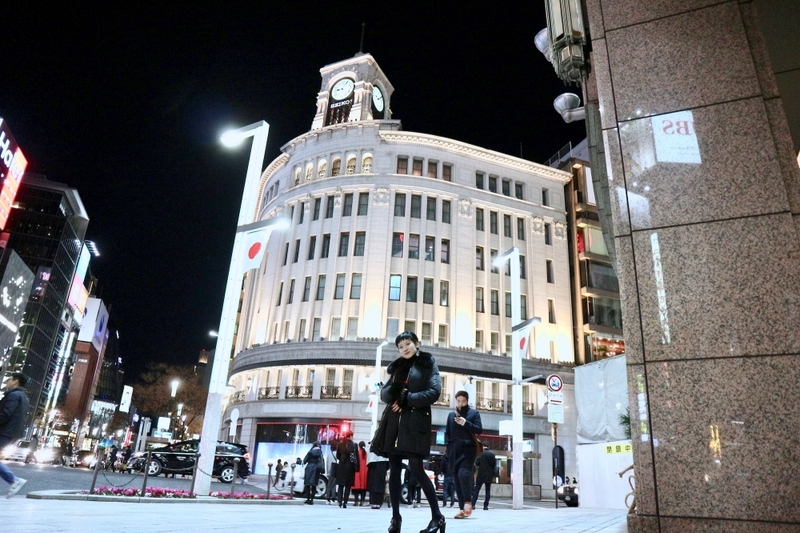 I don't walk around in night Ginza usually, but look at this view, so beautiful. Merci beaucoup chef, I know it's the last working day in 2018 for you, and your dinner was gentle fantastic as always! 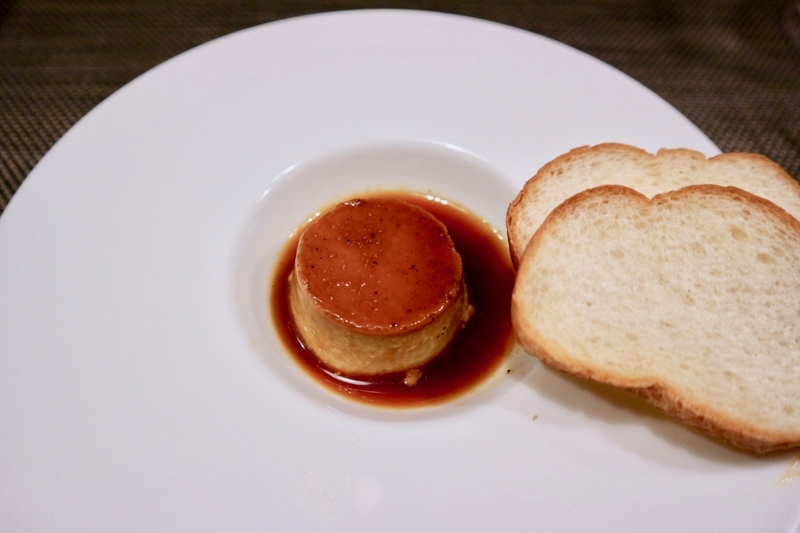 Well, you think that I licked the dish of "Foie Gras Crème Brûlée with black pepper" because it's too delicious? HAHA! Oui bien sûr, I licked the dish.